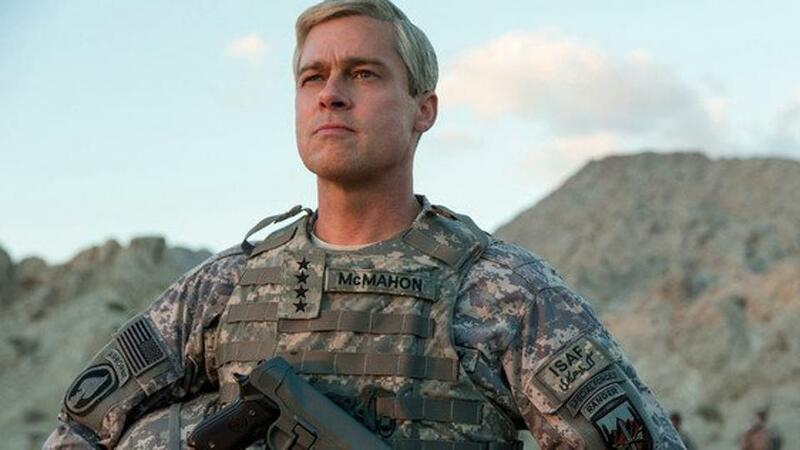 In the trailer, Pitt depicts a frustrated, exasperated general who has been assigned to try and salvage NATO’s rebuilding efforts in war-torn Afghanistan while politicians and journalists question his motives. The trailer opens with McMahon (Pitt) standing in front of monitors depicting drone strikes while he pleads with his subordinates to re-think their approach. “We can’t help them and kill them at the same time. It just ain’t humanly possible,” Pitt’s camo-clad McMahon tells a roomful of skeptical, weary officers. War Machine is loosely based on The Operators: The Wild and Terrifying Inside Story of America’s War in Afghanistan written by war journalist Michael Hastings. The film was written and directed by David Michod and co-stars Anthony Michael-Hall, Ben Kingsley, and Tilda Swinton. That level of starpower alone (and the associated price tag – some reports say the film cost $60 million to produce) shows that Netflix has serious aspirations for War Machine. 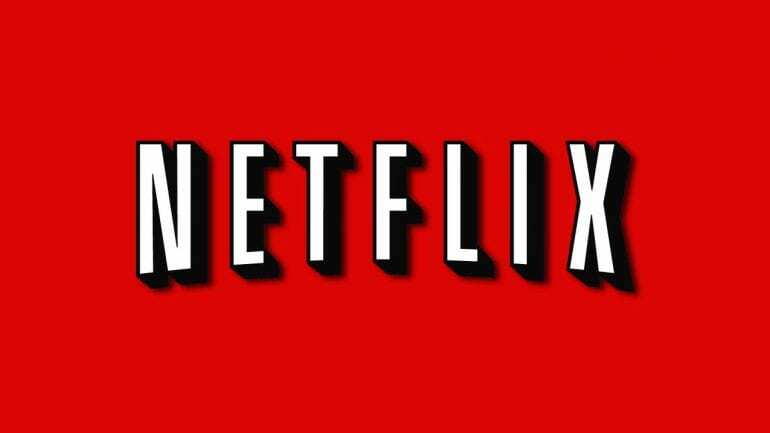 In fact, many of the industry’s most sought-after talents are already attached to other Netflix original productions. Netflix is producing an original film starring Will Smith called Bright which features Smith as a police officer in an alternate reality in which fantasy creatures like orcs and goblins patrol the streets alongside humans. Martin Scorsese’s next film, The Irishman, will debut on Netflix in 2018 and boasts a reported $125 million budget. 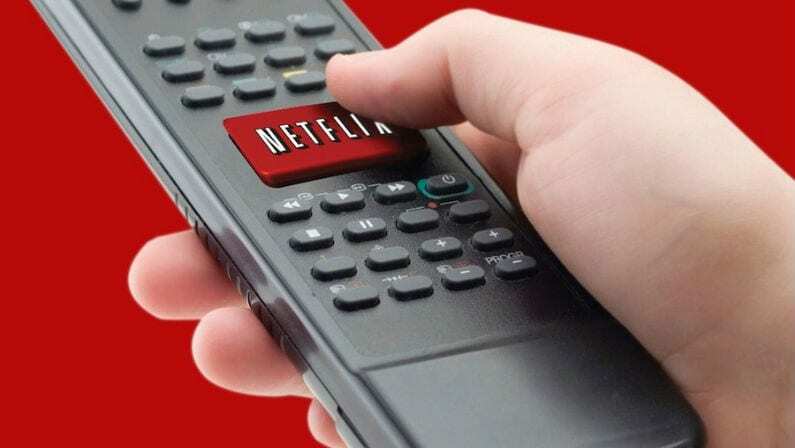 If Netflix keeps it up, the streaming service might soon become the platform of choice for some of the biggest names in Hollywood.